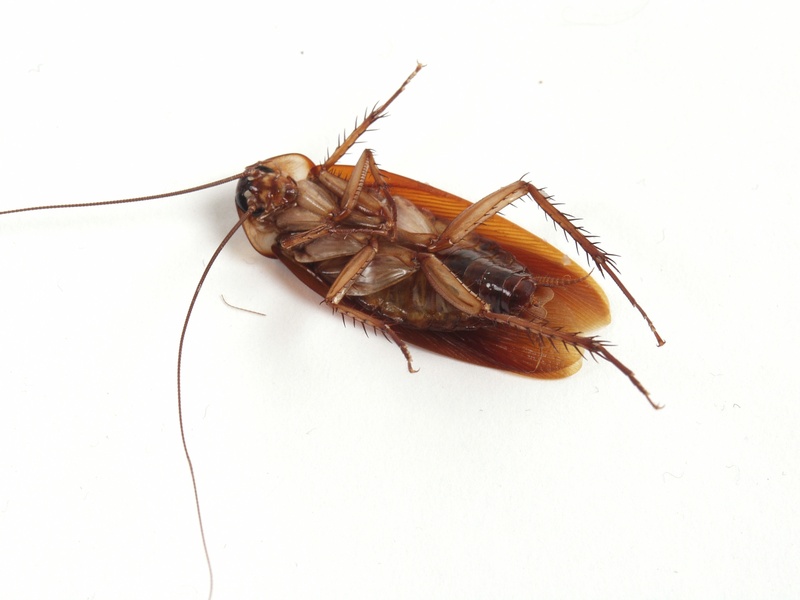 Why are dead cockroaches always on their backs? Were they already lying down this way and then died in their sleep? Do they get an intuition a few seconds before they die and quickly flip onto their back before passing away? Do they fall from a tall building and meet their doom legs up? What the bug? ?